The Sand Martin’s Holes course, designed by the Golfer Company, was built to offer high sporting value from its championship tees. The difficulty of play from the first teeing-grounds corresponds to the performance levels required for other categories. 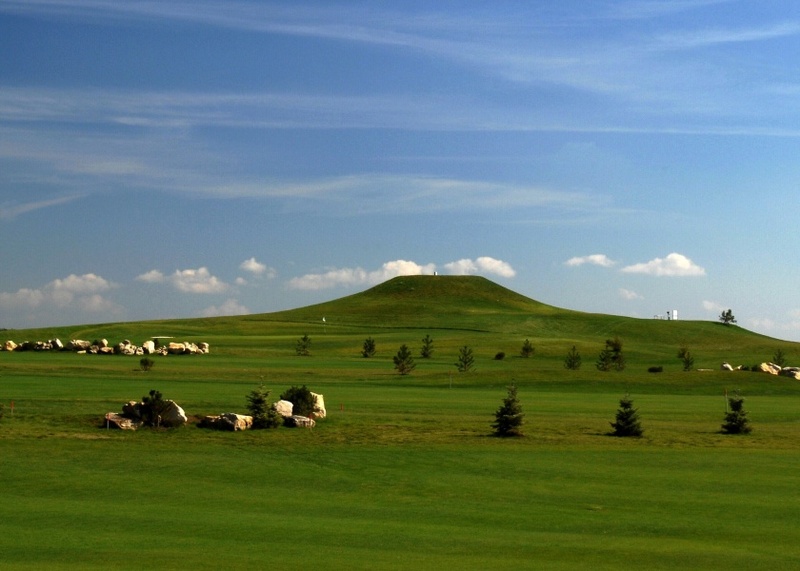 The ultimate challenge is the longest par 5 in the Czech Republic – hole no. 15, its length from the championship tee being 652 meters. From the golf course you can enjoy views of Bezděz Castle and see as far as Ještěd Mountain near Liberec. The nine-hole par 3 academy is lit for evening practice.